Inventory, and PERC needs you! 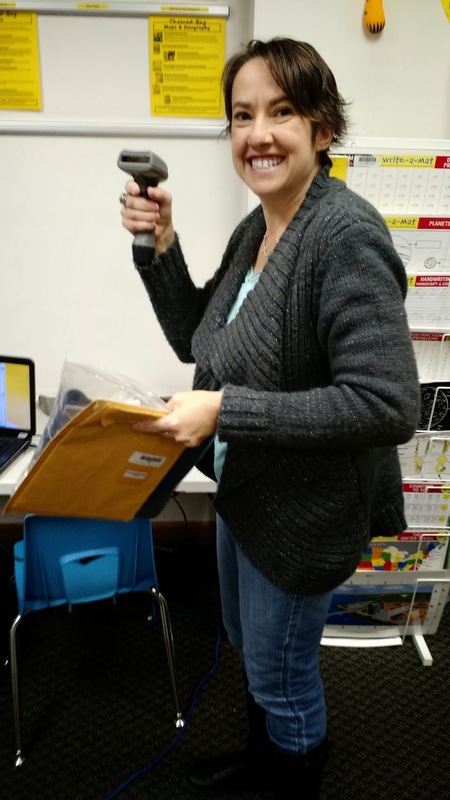 Mary wields a mean scanner! Heidi and Margy hard at work. It's that time again - time for PERC's annual inventory. 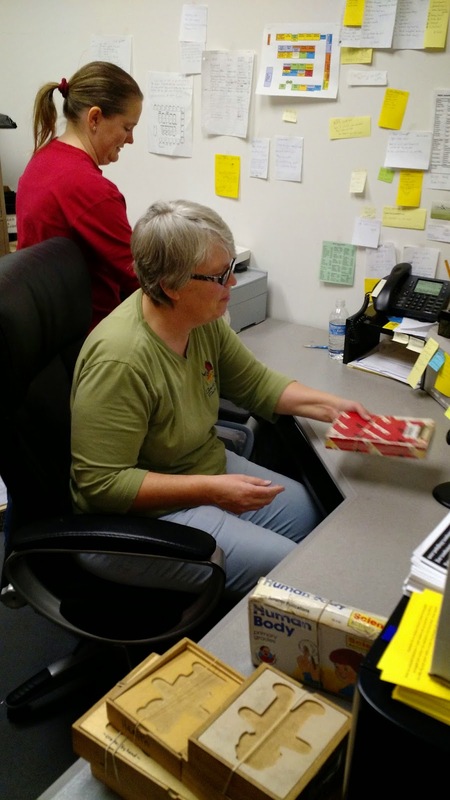 Several volunteers gathered today, and together we scanned nearly 8000 items in only six hours! Every single item on our shelves was accounted for, and in the next few weeks we'll be chasing down the strays.